Home Ambient Electro Eric Estornel Maceo Plex Mariel Ito R&S. 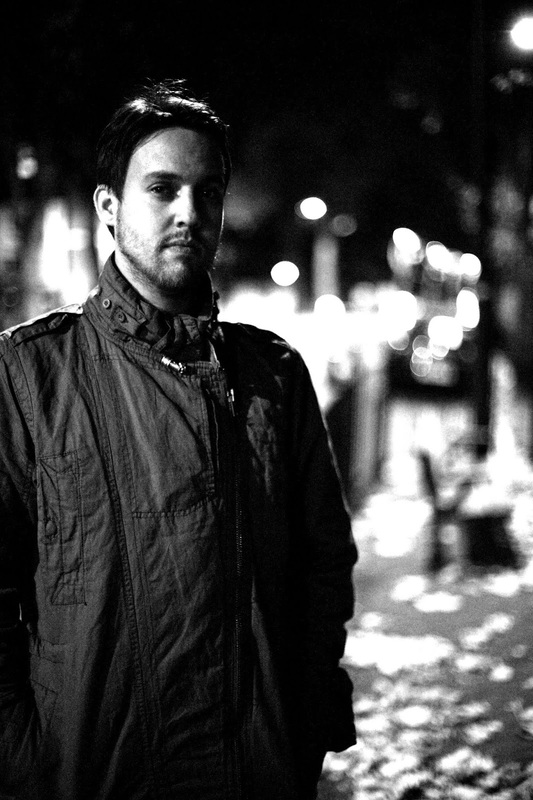 Techno Maceo Plex is finally revealing full details of his retrospective album under the Mariel Ito alias on R&S. Maceo Plex is finally revealing full details of his retrospective album under the Mariel Ito alias on R&S. 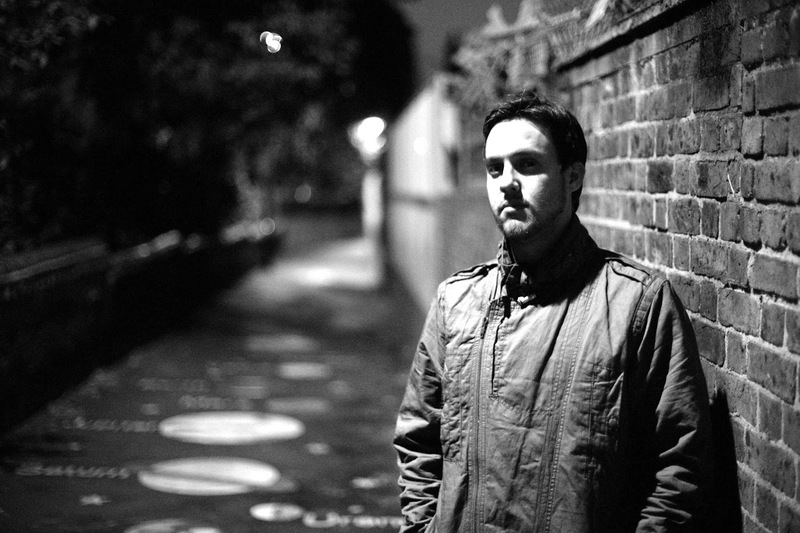 Hello people, im getting in touch today to announce that Eric Estornel aka Maceo Plex is finally revealing full details of his retrospective album under the Mariel Ito alias on R&S. Following his come back earlier this year with an EP on his Lone Romantic imprint '2e Komst’ and tracks that featured on his fabric CD-mix, Estornel will release a collection of tracks produced in the early 2000s -when he released on Modern Love and SCSI-AV- entitled ‘2000-2005’, out October 26th on the legendary label. The album unveils the genesis of Estornel’s electro moniker and its connection with his Cuban roots. Since the relaunch of Mariel Ito, Estornel has shaped his Lone Romantic imprint with several EPs by fresh and established electro artists like Carl Finlow, Lord of The Isles, Orbe or Vectorvision. Mariel Ito has performed sets this year at key festivals like Dekmantel or Primavera Sound and will be playing for Audio Obscura at Amsterdam’s Central Station during ADE. 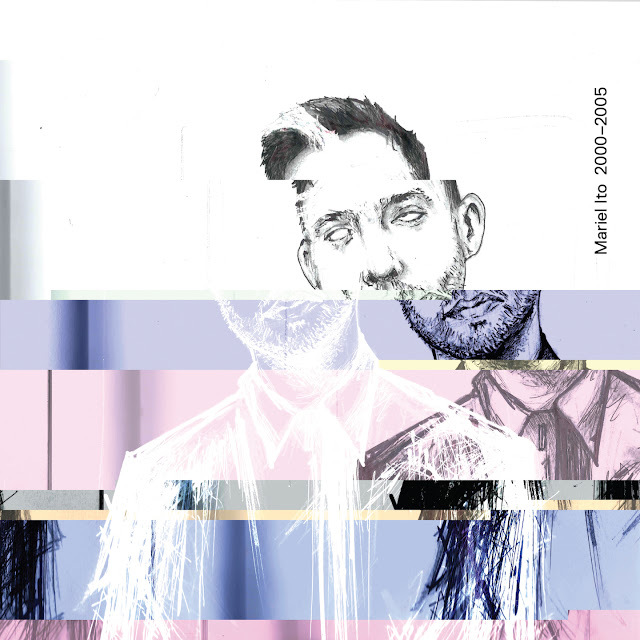 Overview: R&S proudly presents a retrospective round up of Mariel Ito AKA Eric Estornel’s futuristic yet heartfelt electro.